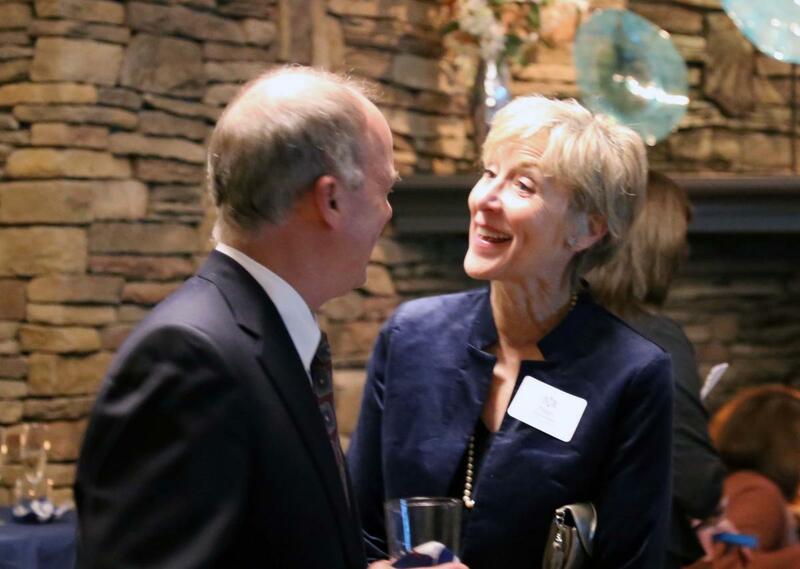 BIR is proud to partner with the Pocock family in building the new Stan Pocock Legacy Rowing Center. 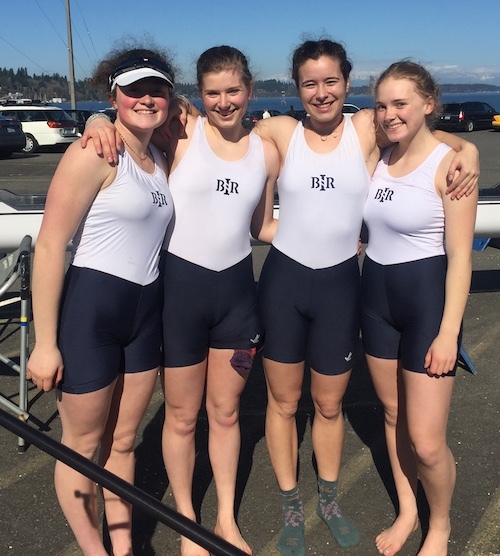 In our ongoing effort to build Kitsap County’s base for rowing, BIR has successfully secured a 50-year lease in Bainbridge Island’s Waterfront Park adjacent to the new City Dock in Eagle Harbor. 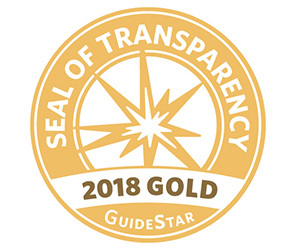 We have already raised $1.8M and completed the first phase of construction, forming a secure open-air storage facility for 30+ boats. 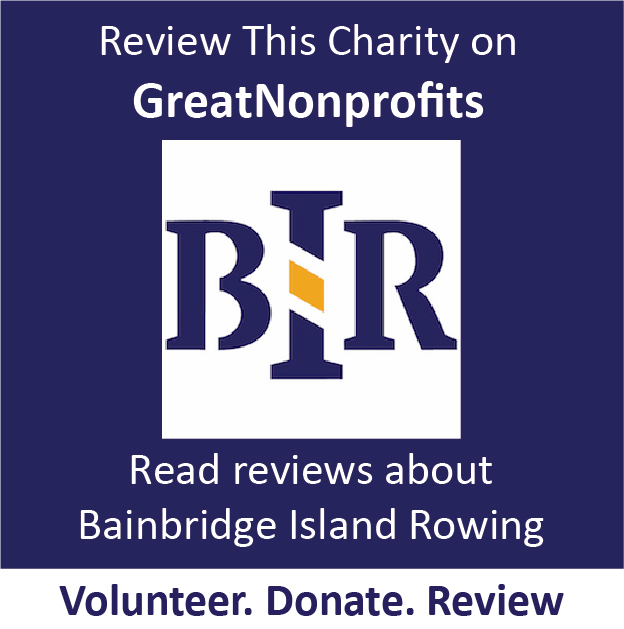 Though BIR has enjoyed great success both on the water and off, a lack of meeting spaces, training facilities and all-season storage has limited our ability to extend comprehensive programs and services to the West Sound community. 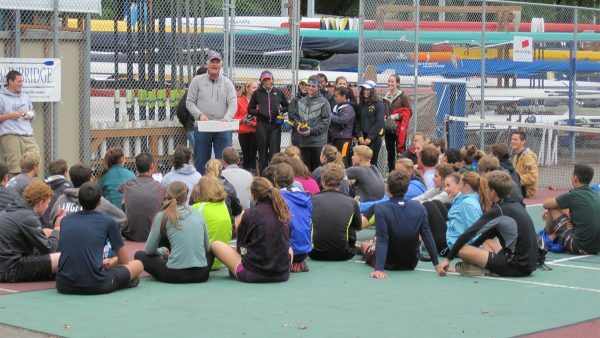 Expanding BIR’s capacity for offering rowing programs and support our commitment to making the positive physical, psychological, social and sporting impact of rowing accessible to all. Providing a base for the 250,000 residents of the West Sound to learn more about the sport and a year-round location for activities both on the water and off. 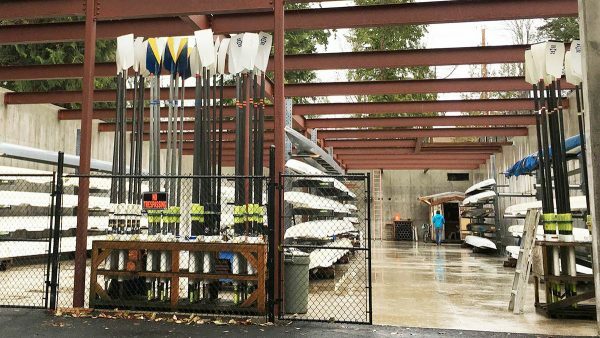 Building a safe, sheltered storage facility for BIR’s expanding fleet of shells, equipment and erging machines along with a locker room and shower area for safe storage of rower’s gear. 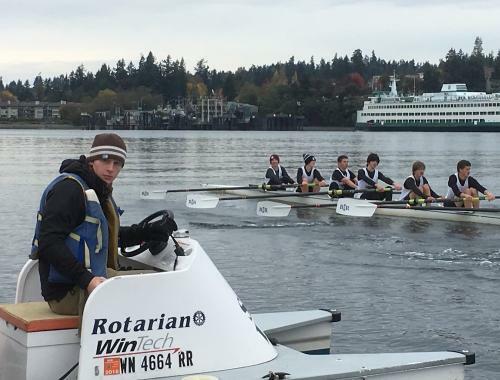 Creating the environment for more West Sound-hosted rowing events, for both local and regional rowers. For many years, BIR stored all boats and equipment on a dilapidated outdoor tennis court re-purposed as a makeshift boatyard. 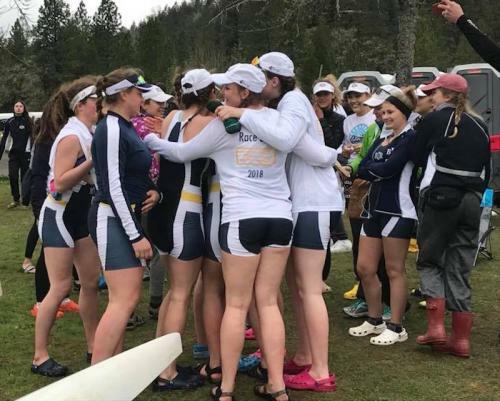 The rowing shells, oars, safety gear, tools, and training equipment were constantly exposed to the corrosive effects of sunlight, extreme temperatures, rain, wind, and salt air. 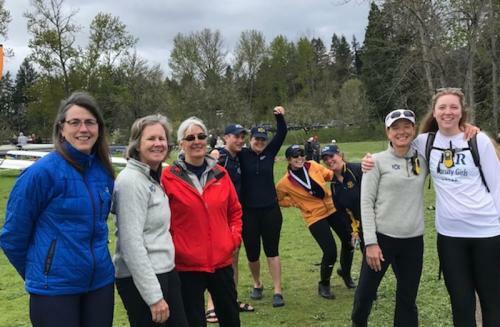 Team planning, education sessions, coaches and team meetings, and boat maintenance took place on that same tennis court, alongside exercise and conditioning programs, all subject to the Pacific Northwest’s unpredictable weather conditions. 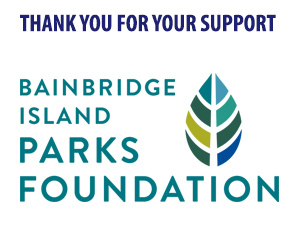 Through the generous support of the Bainbridge Island and Kitsap County community, $1.6M has already been raised and Stage 1 of rowing center construction is complete. The remaining $1.34M of construction fundraising will literally raise the roof for BIR and bring a community gathering space to life, along with the year-round equipment storage, indoor erging, locker rooms, showers, offices, and kitchen facilities of a true rowing center. 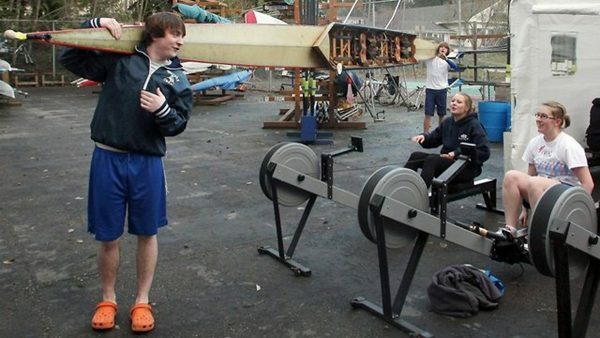 The Stan Pocock Legacy Rowing Center will not only ensure BIR can extend programs and increase the number of rowers we serve in the coming years, but will also enable our neighboring Kitsap County rowing organizations to join with BIR in hosting regional rowing events with the potential to draw rowers from across the entire Pacific Northwest. We hope you will join us and the hundreds of supporters who have already made generous contributions towards the completion of the Stan Pocock Legacy Rowing Center.